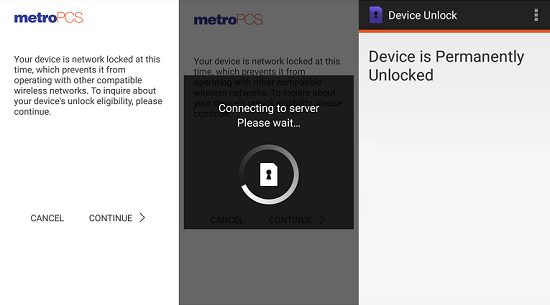 These are specific instructions to unlock your Metro PCS phone using the ‘Device Unlock’ application. 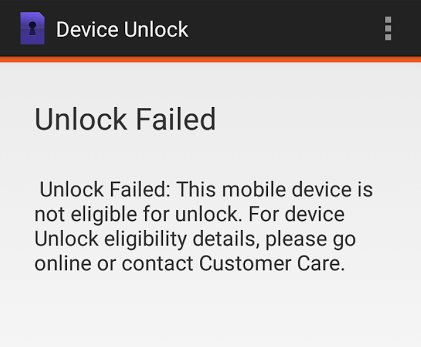 This service does NOT use an unlock code as the application prevents the device from being unlocked by unlock codes. 4) Phone is now unlocked! 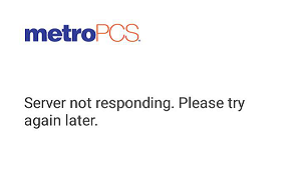 Like us if we helped you Unlock your Metro PCS Phone! This is a connection issue with the phone/application to the service provider. This issue cannot be resolved as it’s a connection and/or hardware issue.